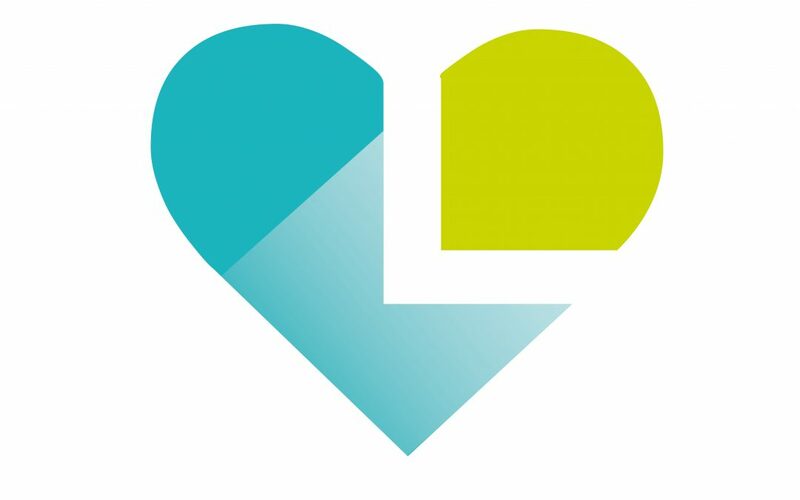 Livewell Southwest constantly monitors the services it provides to ensure we are delivering the right care and support to people, at the right time, and in the right place. We have used this information to produce a simple snapshot of our performance which is updated each month. It is themed on the five key questions asked by the Care Quality Commission, which regulates health and social care providers like Livewell and inspects us to ensure we are meeting essential standards of quality and safety. Our most recent inspection was May 2018 when inspectors found that Livewell Southwest was Good overall and Outstanding for Caring. You can see the full report on our website here.